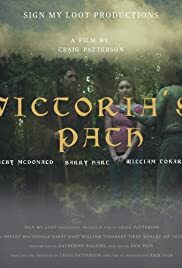 Victoria's Path is a story of a young girl growing up in the real world, guided by fantasy creatures. She is helped through her struggles by the unique creatures she meets in the magical forest behind her house. Her only escape from reality is her special spot in the woods where she meets fascinating creatures that help her through her own reality.